RotoHive is the world’s first collaborative fantasy sports platform. Our goal is to incentivize the creation of a fantasy sports hivemind and create the world’s most accurate player rankings and predictions. Over 50 million people play fantasy sports. RotoHive will harness this collective wisdom of the crowd. 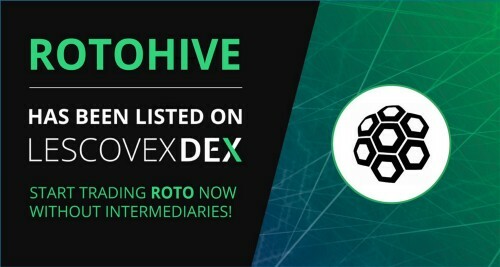 RotoHive’s Roto ($ROTO) token just had itself quite a week, wew lawd lemmie tell ya…. 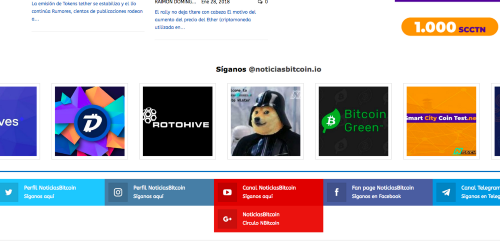 RotoHive did not do an ICO… so don’t blame us for the ongoing crypto bear market of 2018. We ain’t selling our ETH and BTC. Wanna know why? 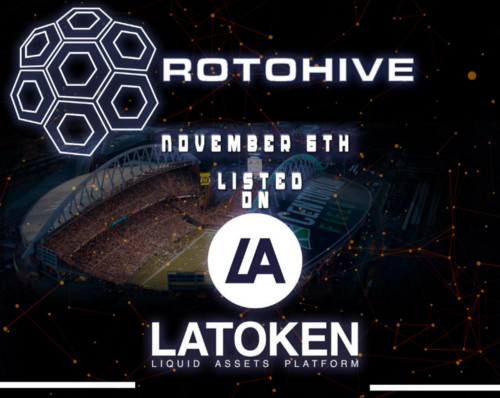 LATOKEN Update: RotoHive’s Roto (ROTO) token is now trading 24/7 on LATOKEN.